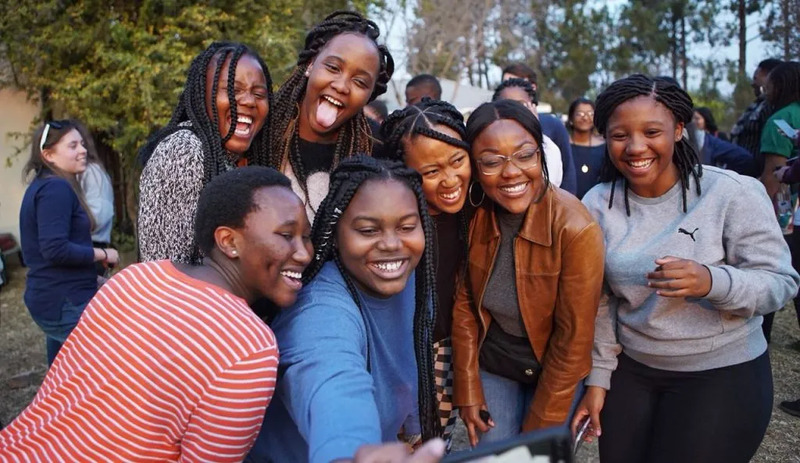 On Saturday August 4th, a group of AFS scholars about to embark to the USA on the K-L YES programme, participated in a shared afternoon of activities with a group of scholars from the UK and the USA visiting South Africa through Global Citizen. 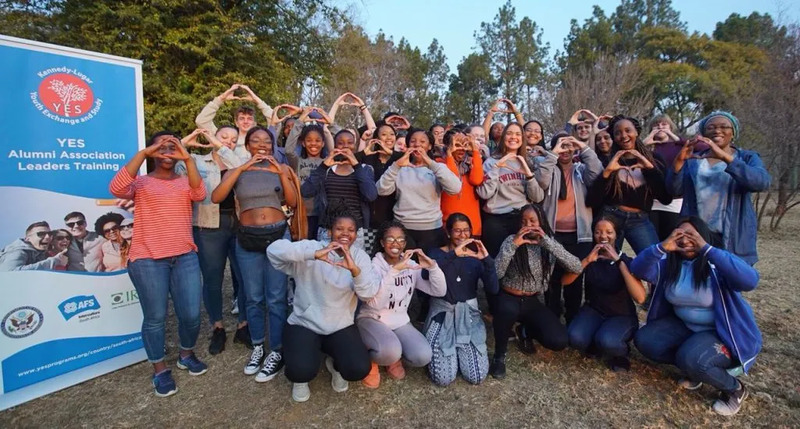 The programme included a presentation from YES Young African Leaders on Ubuntu, a debate on leadership, and an outdoor activity. Many thanks to Makhulu Productions for the fantastic work that they did on photographing the event.